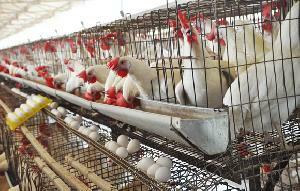 The Chicken eggs are rich source of carbohydrates, fat, protein and vitamin A, D, E & K and beneficial for human consumption. 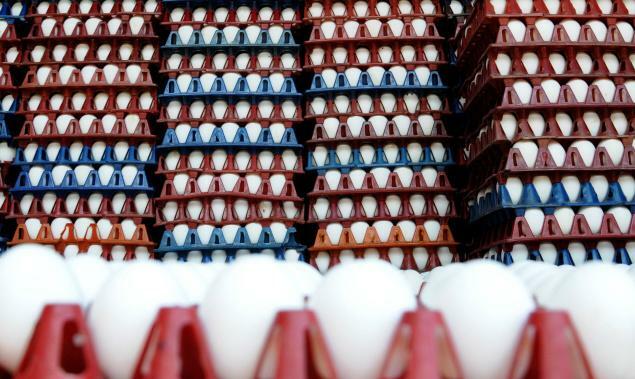 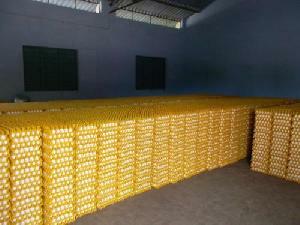 The eggs are available in various sizes and weights in two major varieties, that are brown eggs and white eggs. 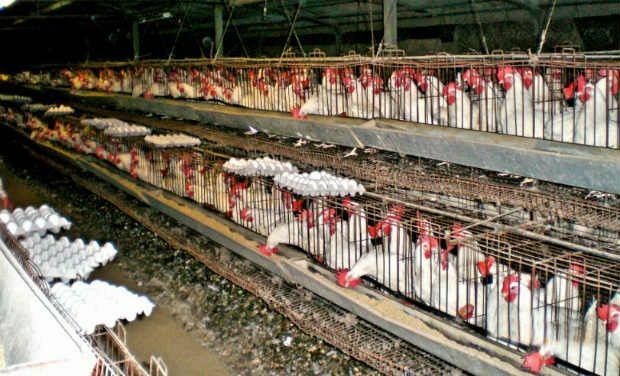 This range of chicken eggs are medically tested and free from any disease, that makes it completely safe and being certified by the department of animal husbandry. 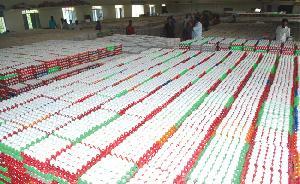 We use attractive carton box packing that keeps eggs safe and distant from each other. 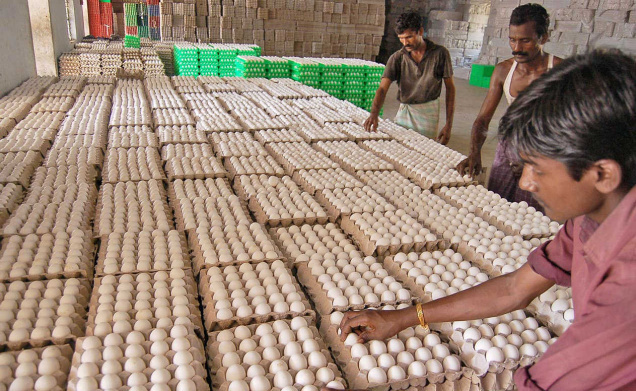 Eggs serves as an excellent food source for humans because of their high protein content, low cost and ready availability they are extremely versatile and are used throughout the kitchen either served alone or as ingredients in a prepared dish. The egg is the most complete food available in nature. 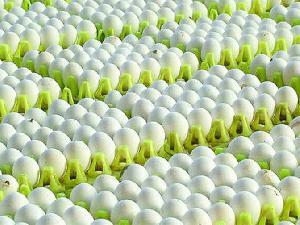 it is the most widely used natural ingredient for food processing . Egg protein is of such high quality that it is used as the standard by which other proteins are compared. 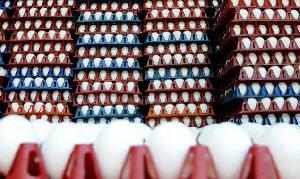 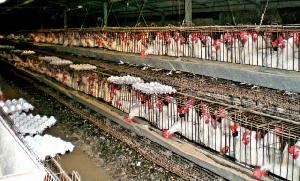 Eggs have a biological value, the efficacy with which protein is used for growth of 93.7% . 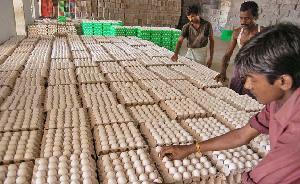 Port Chennai / Cochin / Tuticorin possible. 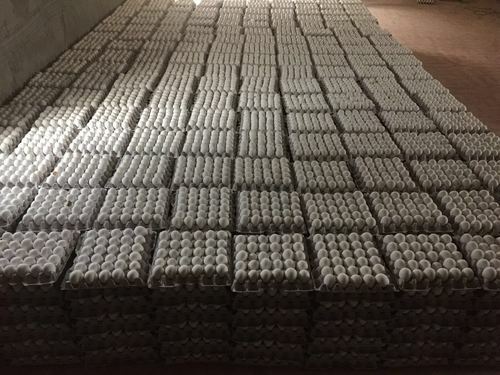 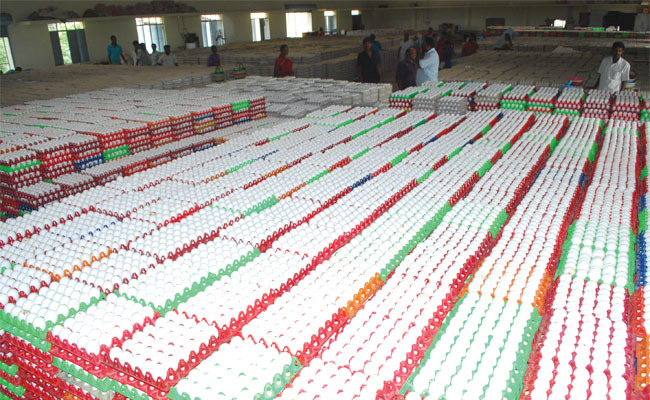 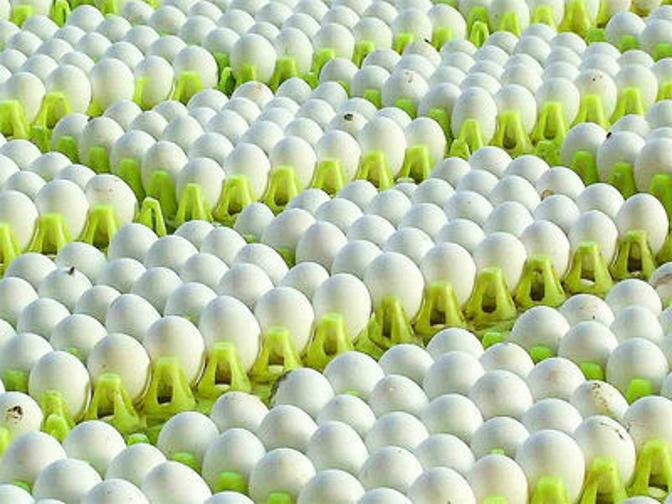 40 - 45 grams 30 eggs laid in a paper tray 1312 carton in 40 ft reefer FCL Normally 4 days for Processing and 1 day for Stuffing For Consignment with new design carton needs further 5 days.